Category: Yoga and Meditation Tags: Chakras, inspiration, meditation, self, techniques, yoga, spirituality. Transform your life through the amazing power of Yoga Meditation, a practice that will allow you to connect with your true, innermost Self and experience a deep sense of inner peace, joy and clarity. While rates of depression and anxiety are increasing in the modern world, Stephen Sturgess shows you how you can find enhanced peace, harmony and personal fulfilment – the natural way. Allow yourself to reach a higher consciousness by following this beautifully illustrated guide of yoga postures, purification practices, breathing exercises and meditations. Drawing from the tradition of Kriya Yoga – which aims at attuning your individual awareness with the Divine Consciousness – and using an approach based on the Yoga Sutras of Patanjali – Stephen shows you how to successfully progress beyond the supple body to the vital, contented mind. Draw infinite energy into your body, mind and soul and enjoy the om-azing results. Discover yoga in its broadest, spiritual sense, based on the Eight Limbs of Yoga as taught by ancient Indian sage Patanjali. Learn all about the internal energy system that drives us – our prana (life force), chakras (energy centres), nadis (energy channels) and kundalini (potent energy that lies ready to be awakened). 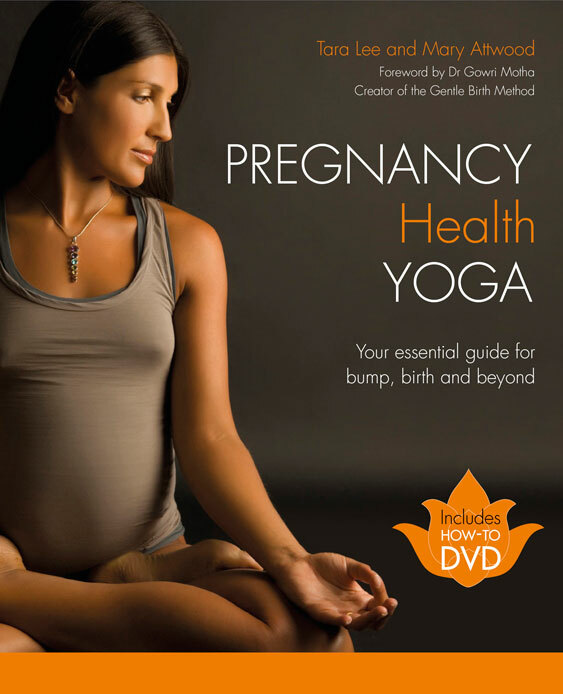 Benefit from expert guidance on a wide range of postures, purification practices, breathing exercises and meditation techniques. 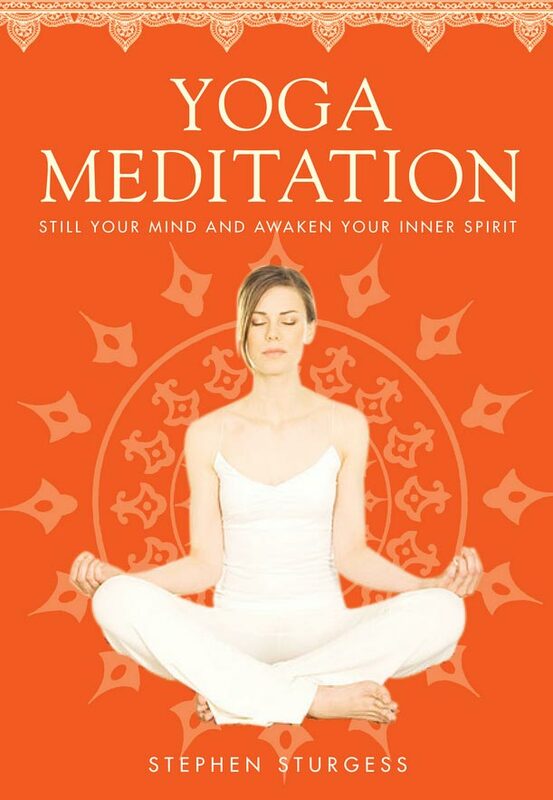 Choose from a range of specially designed Yoga Meditation routines that will allow you to get the very most from the many invaluable practices in this beautiful, inspirational book. Stephen Sturgess is a London-based teacher of yoga and meditation in the Kriya tradition, and the author of The Book of Chakras & Subtle Bodies and The Yoga Book, a recommended text of the British Wheel of Yoga. Since 1969, Stephen has studied and practised yoga and meditation in India and the UK under the expertise of well-known yoga gurus. In 1982 he became a disciple of Paramhansa Yogananda, and was initiated into Kriya Yoga by Swami Kriyananda (a direct disciple of Yogananda). In 2011 he was ordained as a Kriya minister by Roy Eugene-Davis (another direct disciple of Yogananda) to teach and initiate others into Kriya Yoga Meditation. Stephen is also an artist and writer.